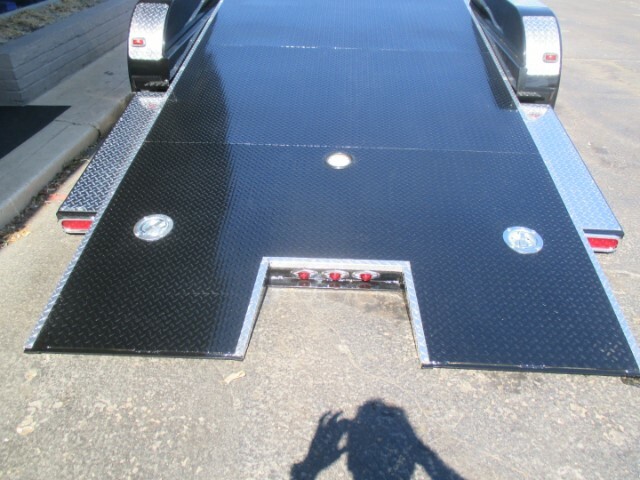 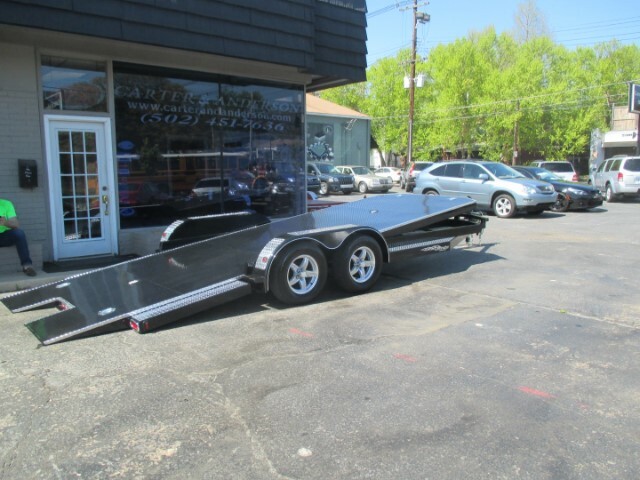 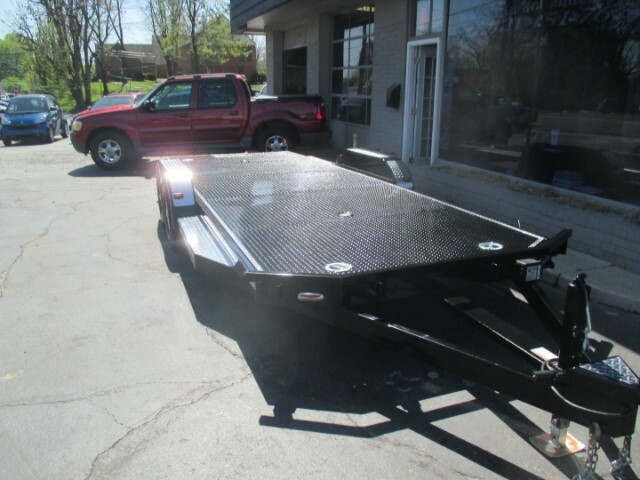 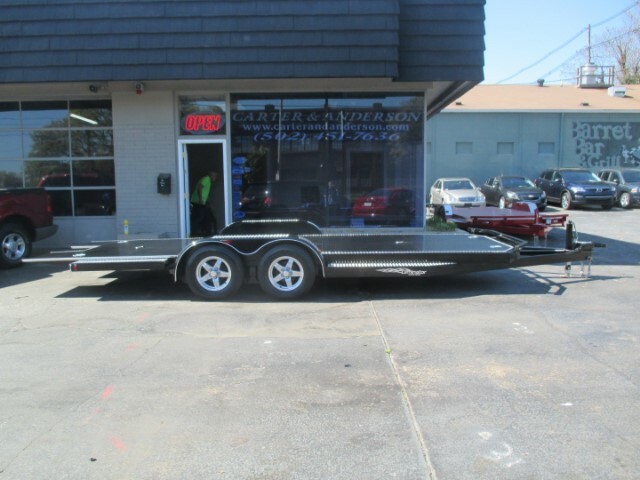 Trailer in picture is SOLD....we have another 2019 Black Eliminator Tilt Bed Custom Built 20ft Car Trailer coming in in 3-4 weeks. 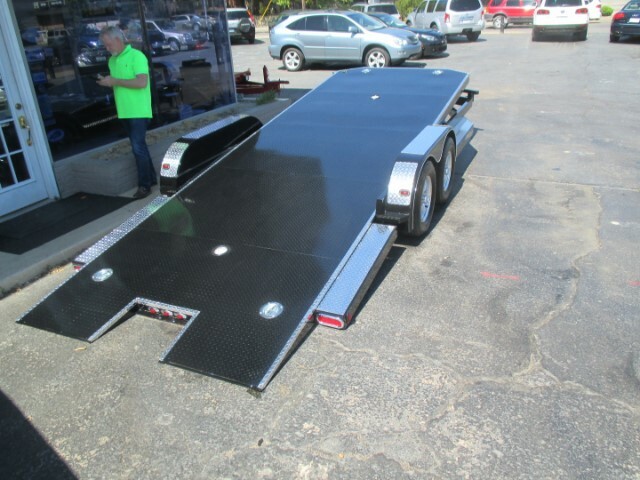 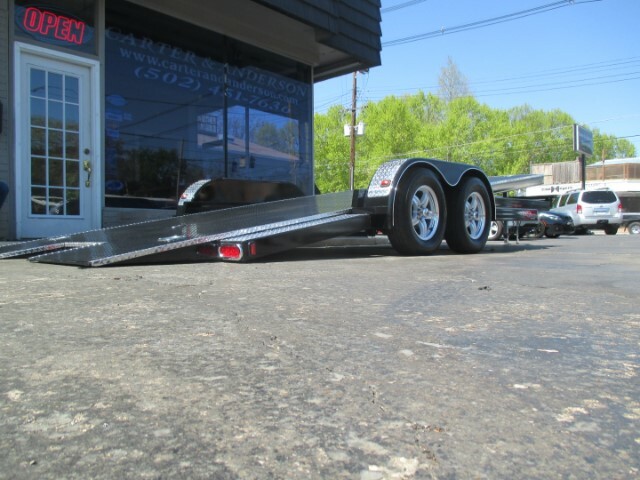 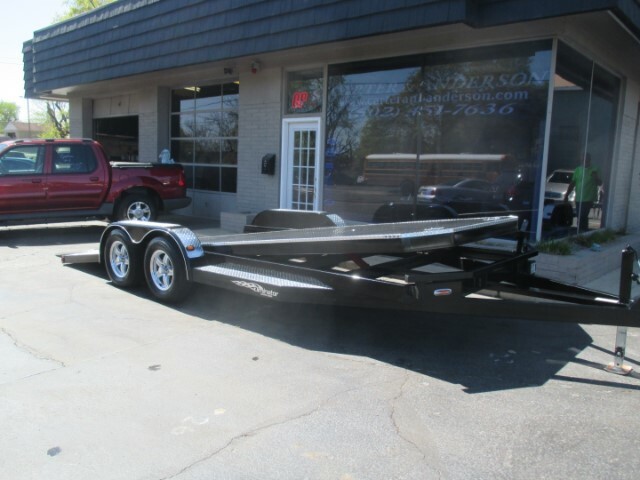 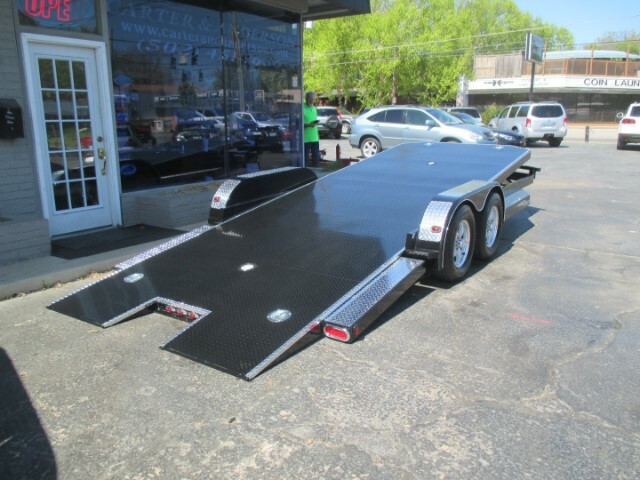 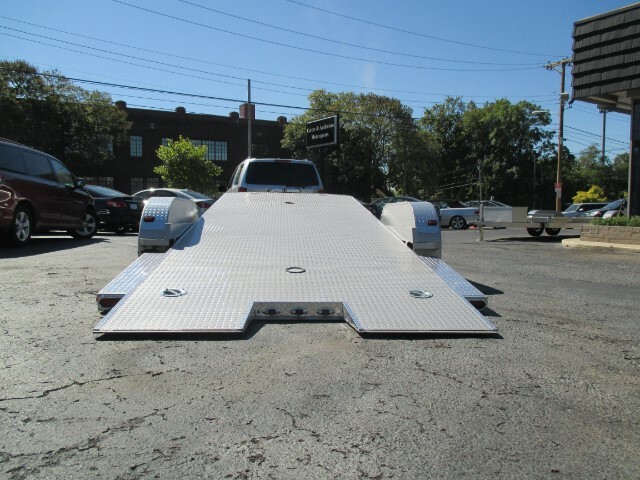 Carter & Anderson Motorsports is excited to present to you our 2019 20 foot Eliminator Custom Built Tilt Bed car Hauler trailer. 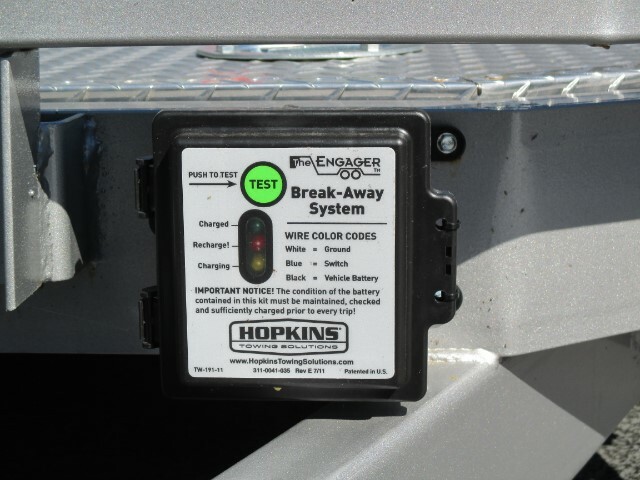 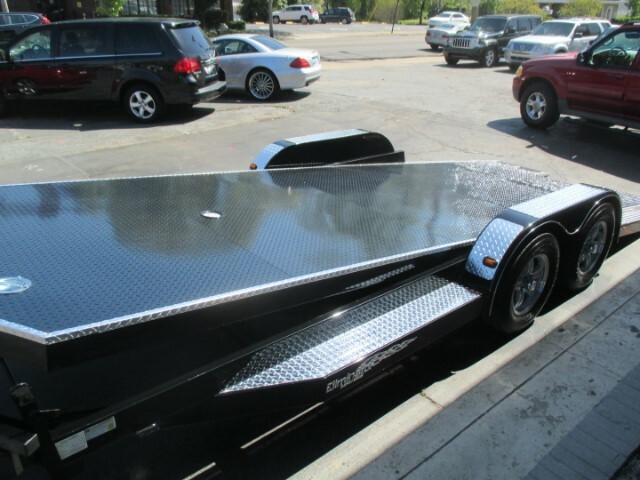 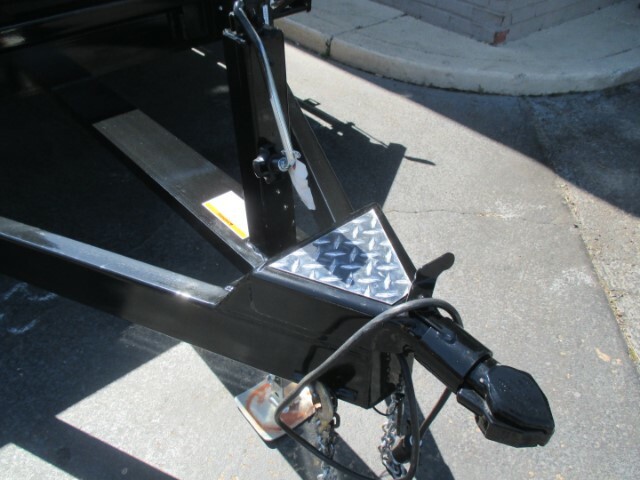 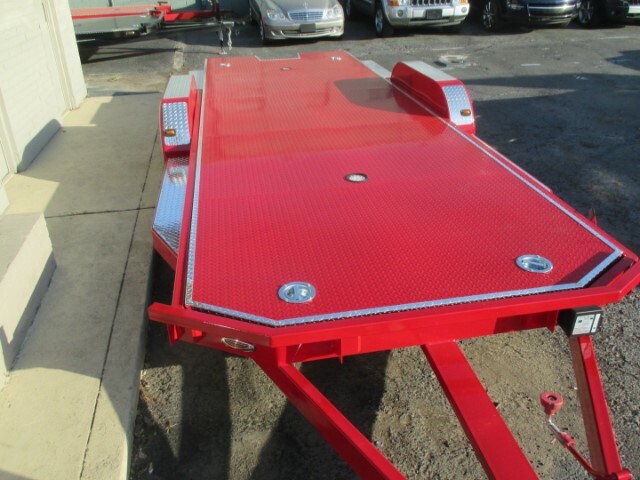 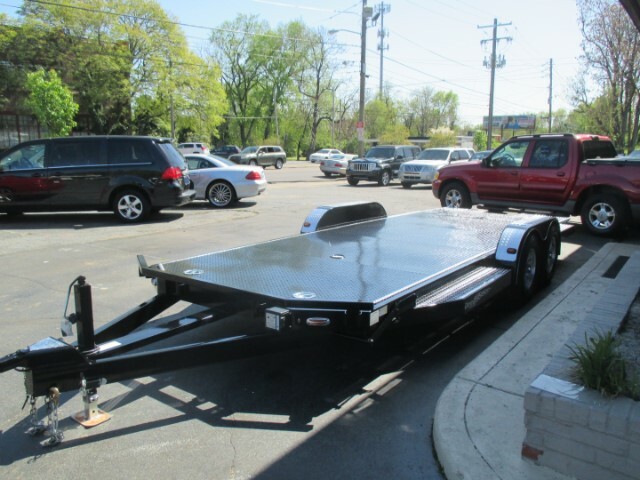 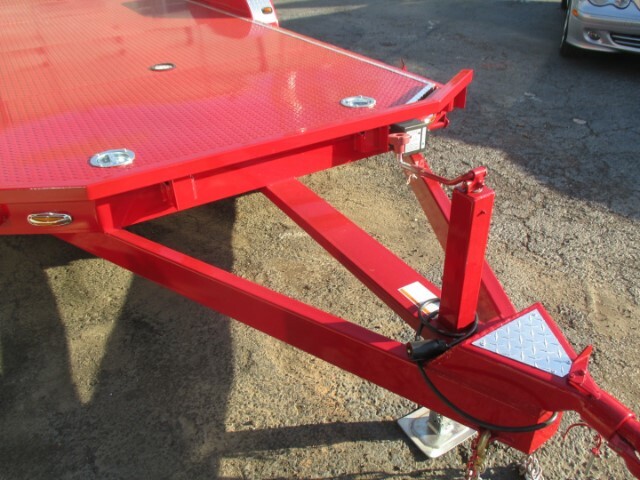 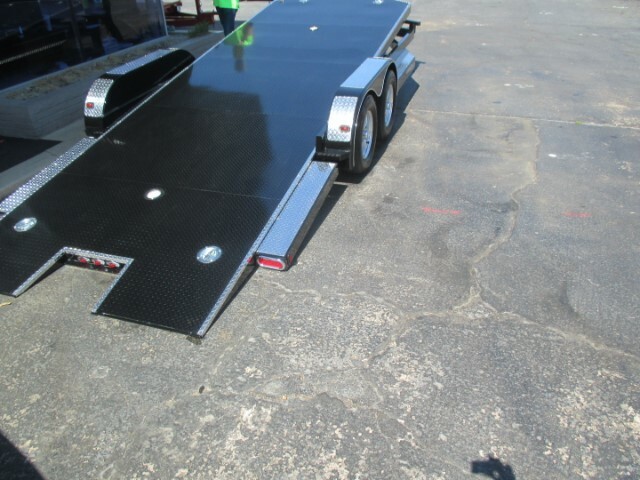 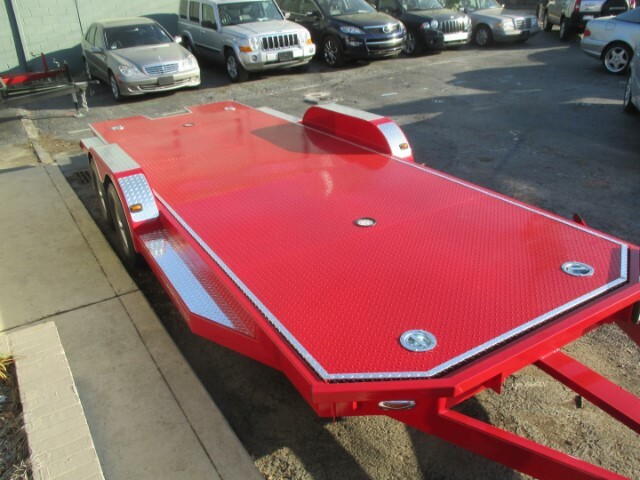 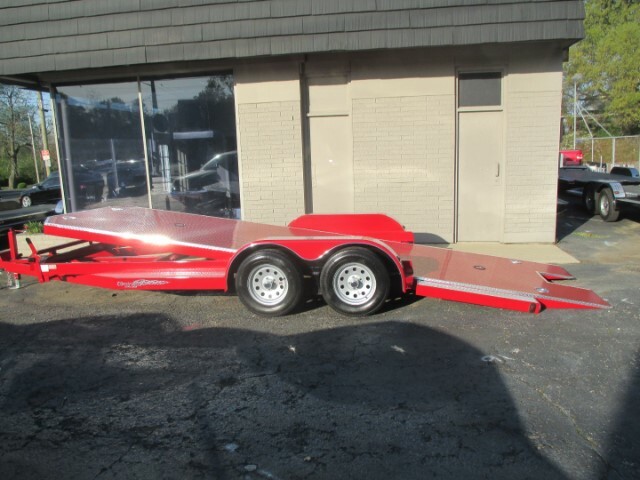 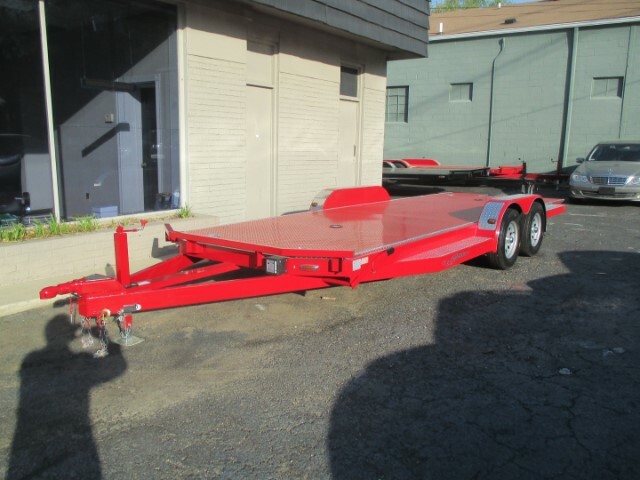 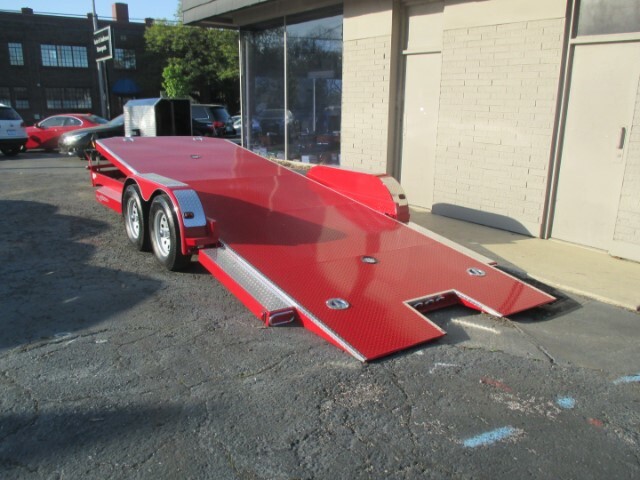 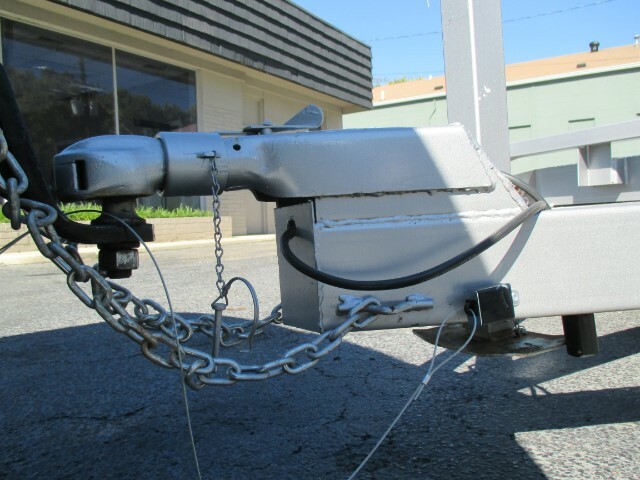 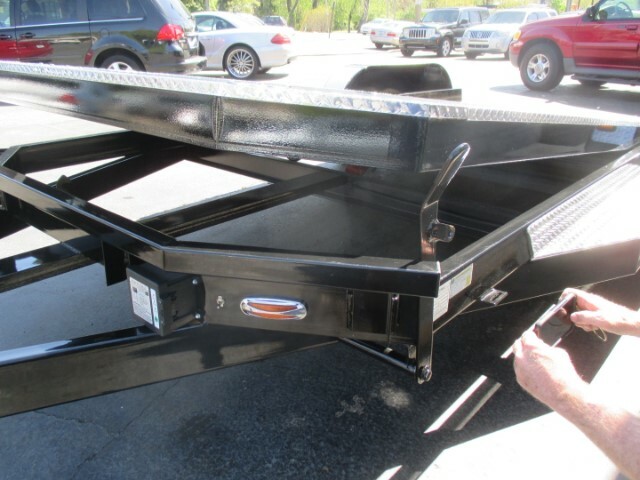 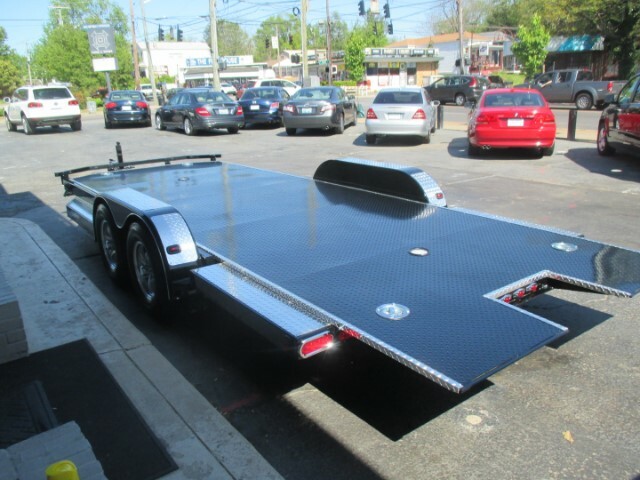 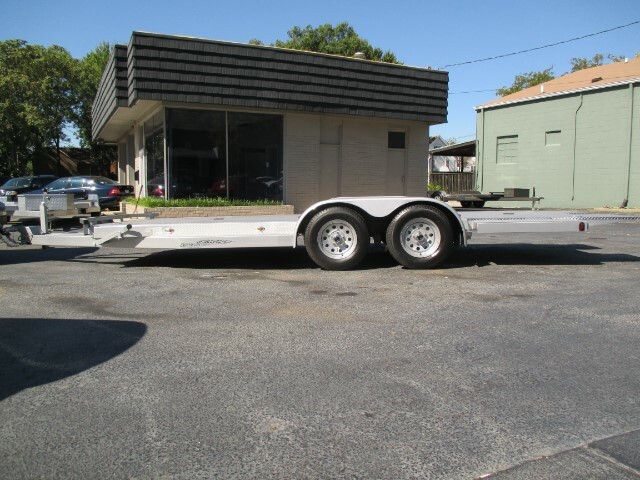 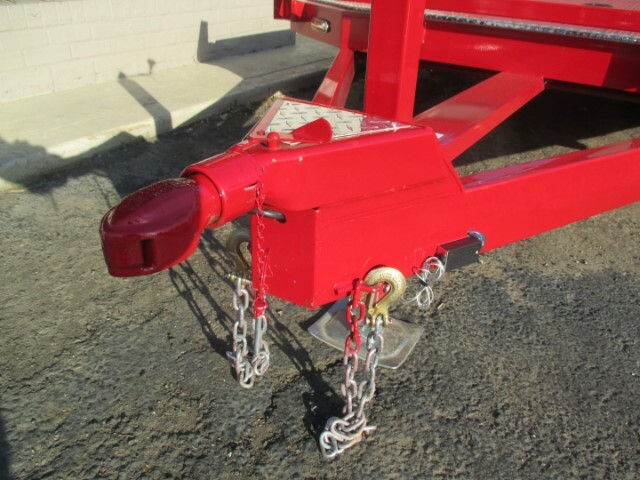 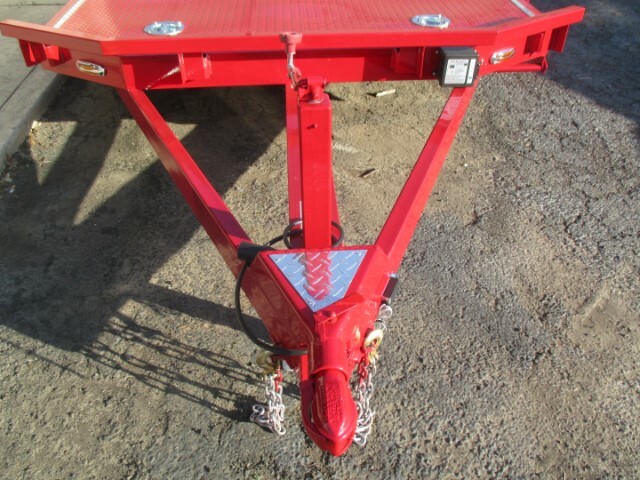 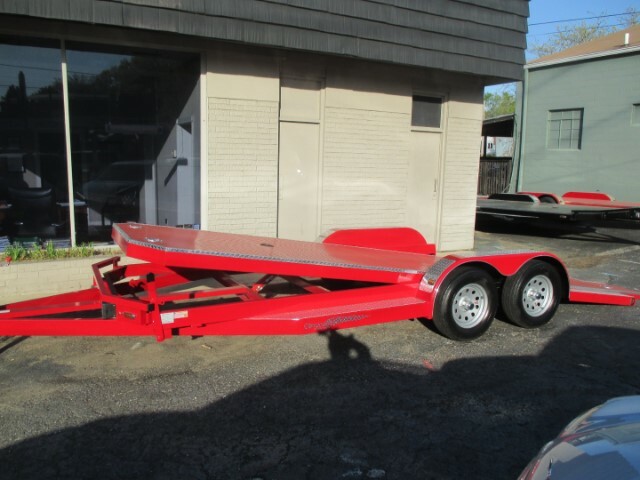 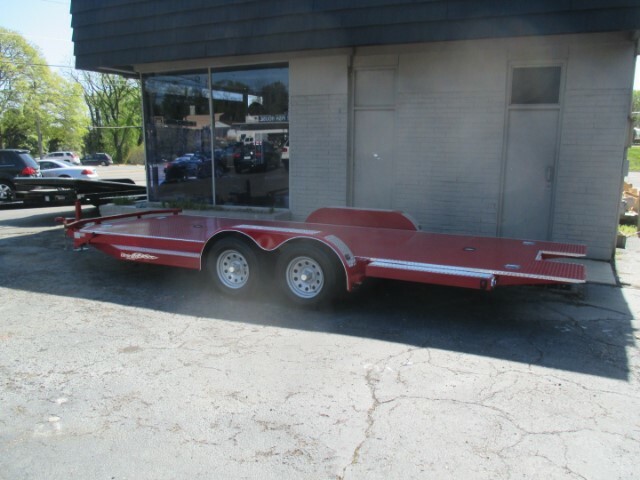 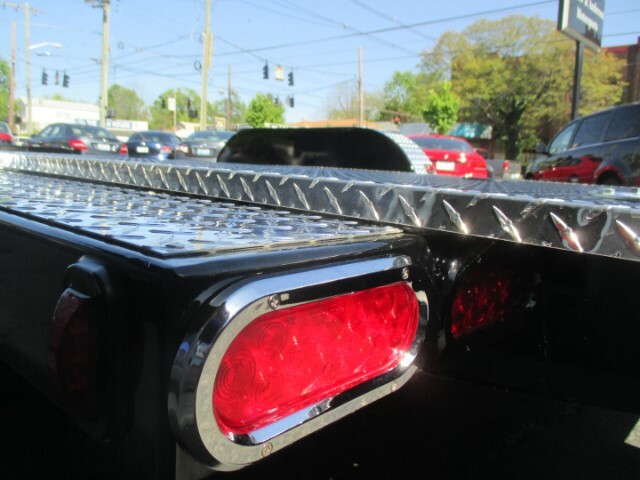 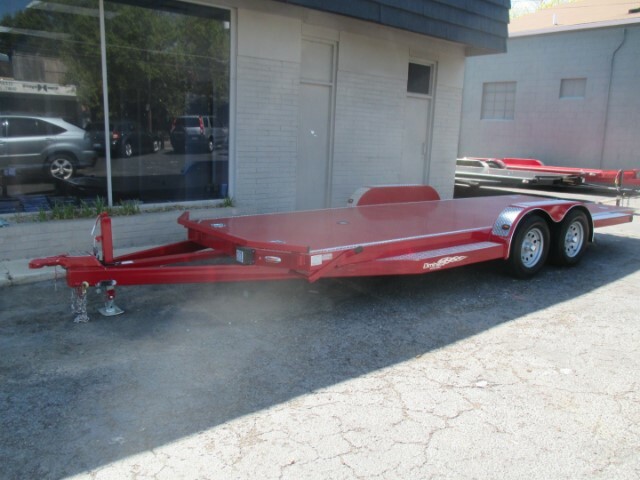 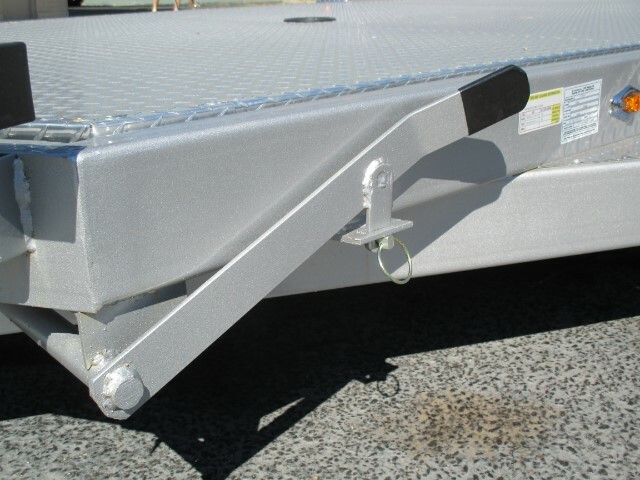 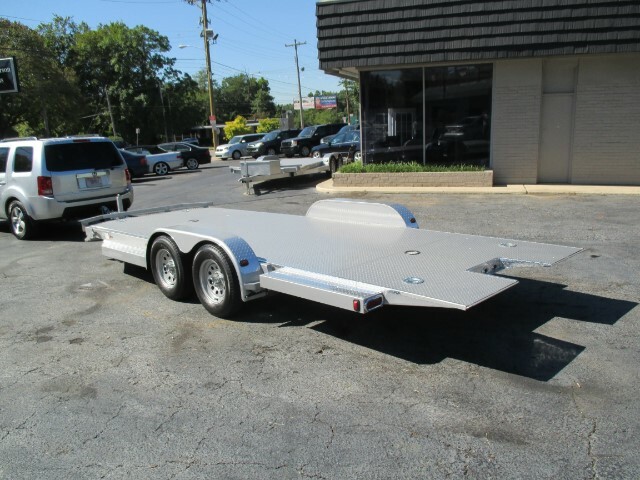 These Beautiful Car Hauler trailers have an amazing Lift system and you don't have to worry about hydralic pumps, electric motors or batteries going bad and leaving you stranded.....Because they are not used on the Eliminator Trailer ! 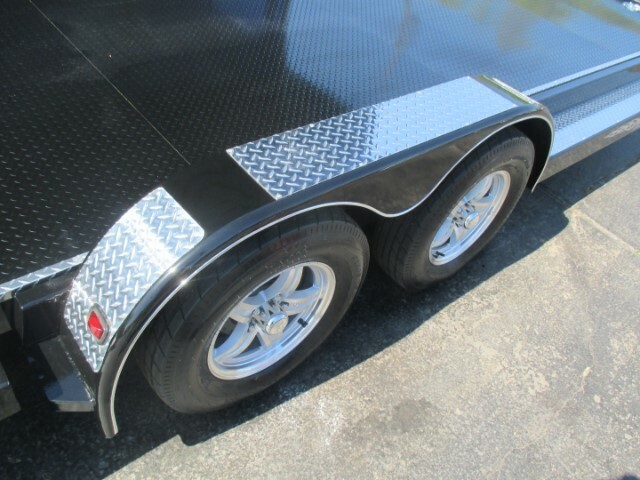 This one is loaded with Lots of good stuff ! 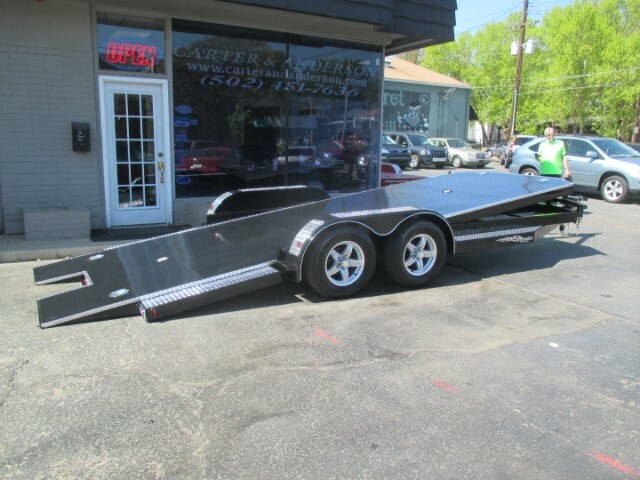 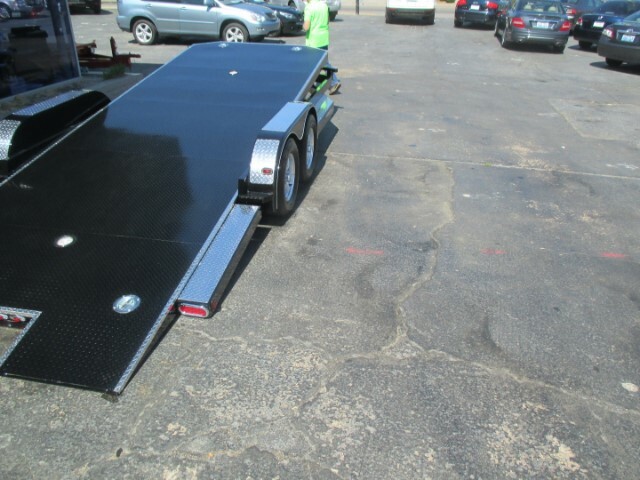 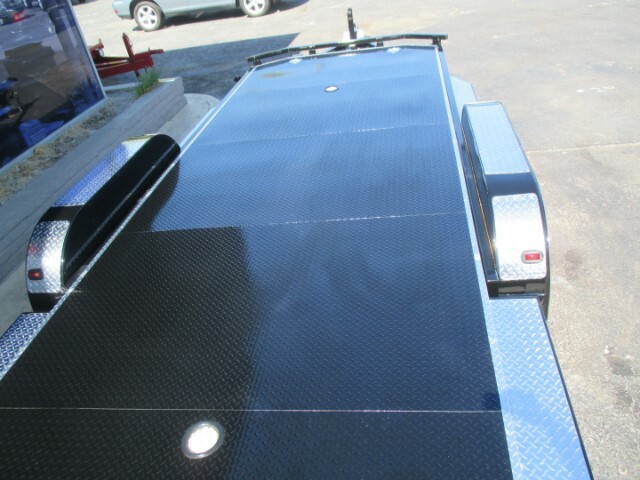 Best Built/Best Looking Car Hauler Trailer on the Market ! 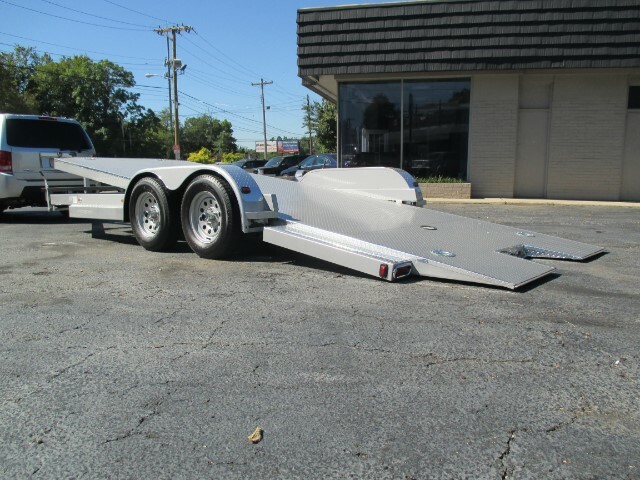 This trailer will make you proud to put your Street Rod, Classic Car or Race car on. 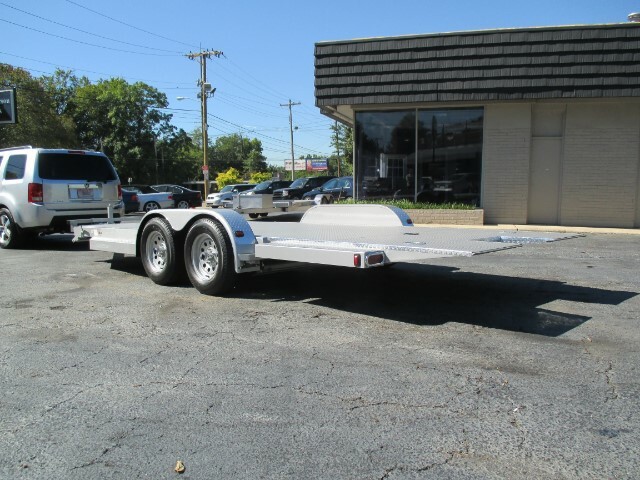 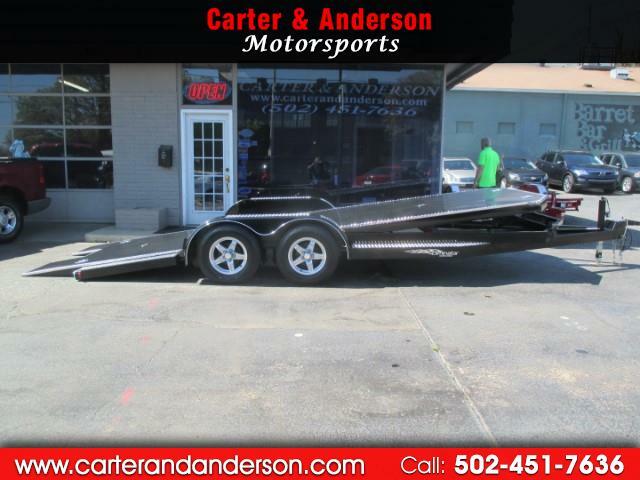 Give us a call and see why you should buy your next Car Hauler Trailer from Carter & Anderson Motorsports.......Please Call Mike Carter for details now at ....502-451-7636. 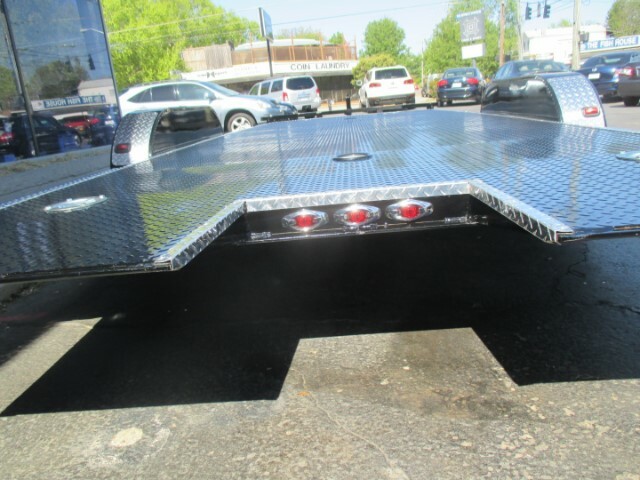 Note: This ad is for information purposes only and may or may not reflect the exact details of trailer in picture. 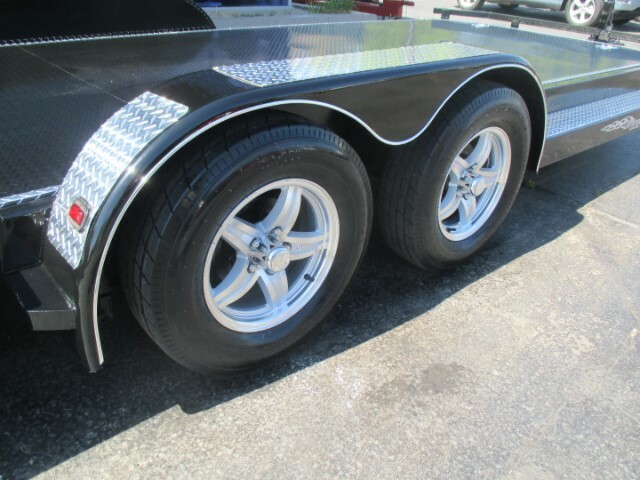 Thanks for looking ! 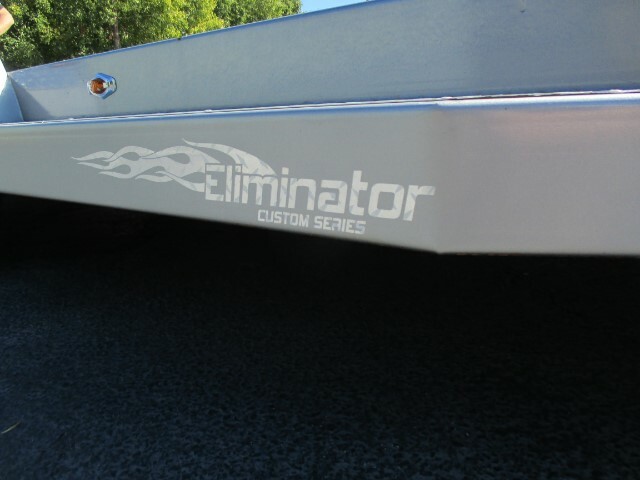 Message: Thought you might be interested in this 2019 Eliminator Daytona.